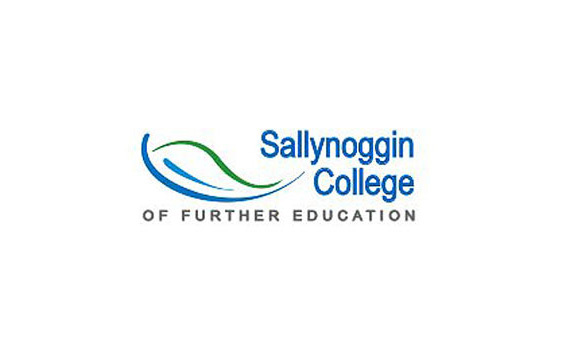 We’re delighted to welcome Sallynoggin College of Further Education to Jobs Expo 2015. Sallynoggin College of Further Education (SCFE) is a recognised centre of excellence in the provision of further education and training (PLC) courses for school-leavers and mature students. This reputation is based on a commitment to offering the most up-todate, industry-related qualifications, combined with excellent teaching and learning facilities, a supportive College climate which fosters learning and development, and a strong belief in the ability of all learners to achieve their potential. All courses carry recognised accreditation and have strong links with industry and the professions. On completion of a course at SCFE, learners are prepared to enter directly into employment, or they may choose to use their QQI/FETAC results to enable them to apply for progression to third level Colleges in Ireland or abroad. Visit Sallynoggin College of Further Education’s website to find out more.